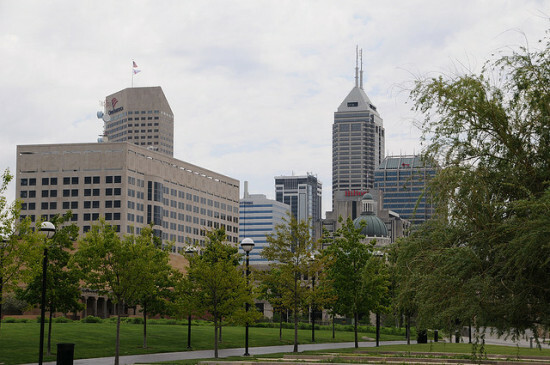 Indianapolis’ public parks system, Indy Parks, is looking for third parties interested in privatizing some or all of the city’s parks and recreation holdings. The move follows last year’s survey seeking ways to upgrade the city’s 207 parks properties. Any deals larger than $25,000 must be approved by the city-county Council, but the parks board can handle smaller sponsorship agreements itself. Parks board members are appointed by the mayor and members of the City-County Council. One candidate for private operation is the 50-acre World Sports Park, currently under construction. Five multi-use fields at 1313 South Post Road would host cricket and other international sports. Its $6 million price tag is the subject of controversy. Indiana is no stranger to privatization. Indy Parks’ golf courses are already privately operated, as is its Major Taylor Velodrome complex. Nashville, too, has sought private bids to help sponsor its public parks system. Partnership proposals must be in by Jan. 31, 2014.